Karizma Ladies Salon is situated in Juffair. A salon which offers a wide range of beauty treatments to cater for every woman out there. 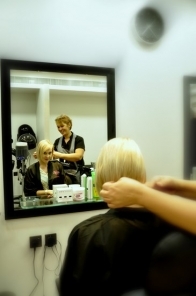 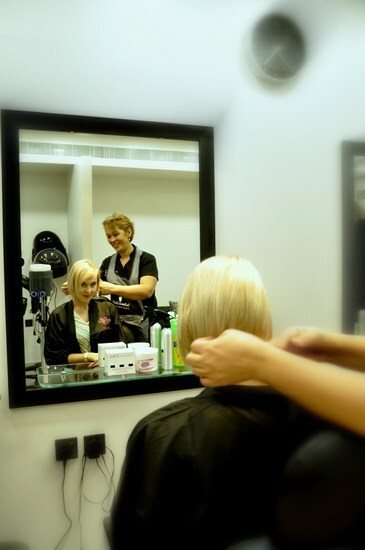 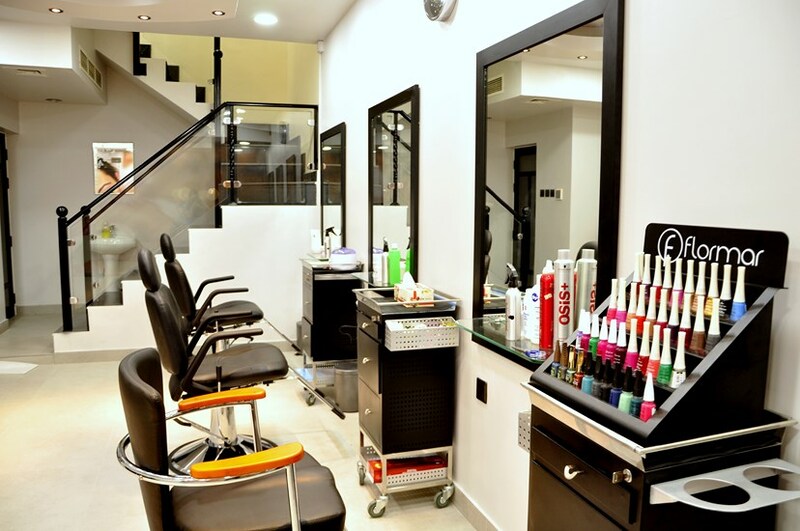 Karizma Ladies Salon prides itself with its clean and relaxing atmosphere. 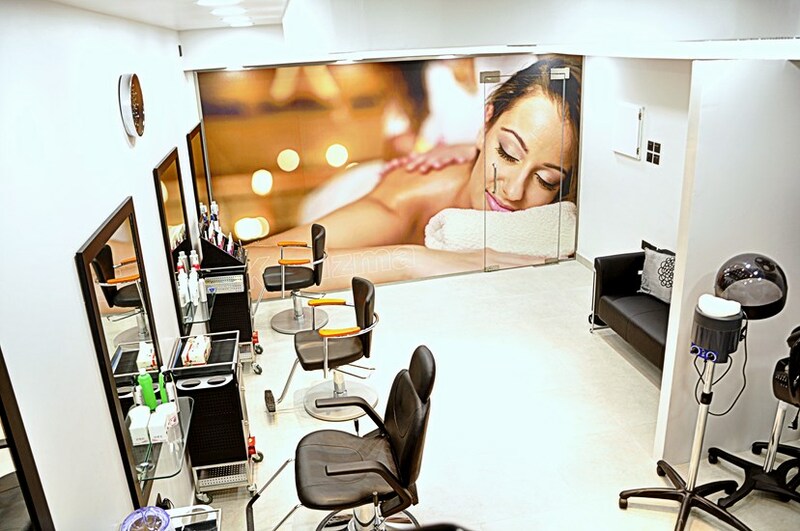 The Salon specializes in Moroccan Bath, Facials, Massages, Waxing, Nails and Hair treatments all specifically catered for the individual woman. 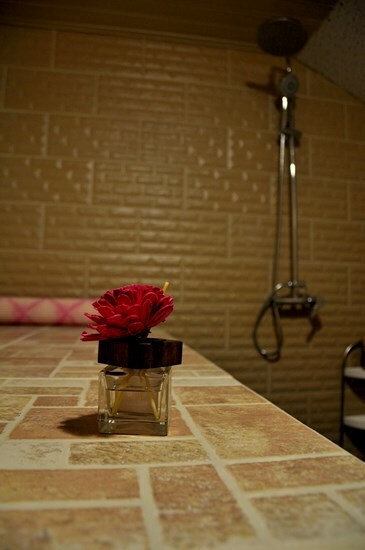 A true pampering experience of beauty.